Wut Mhone Shwe Yi shows off her fashion and her lifestyle in new cover story photoshoot for Chic Magazine. She is an ambassador for tech giant Huawei company. 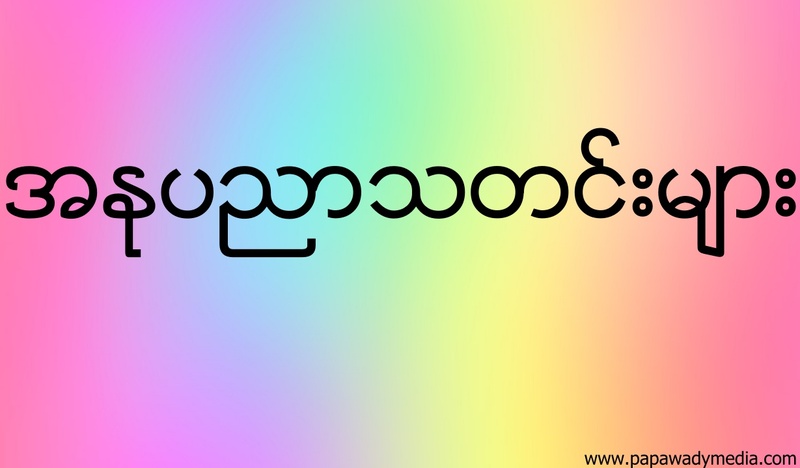 Huawei launched promotional event last month in Yangon and invited many celebrities to attend. 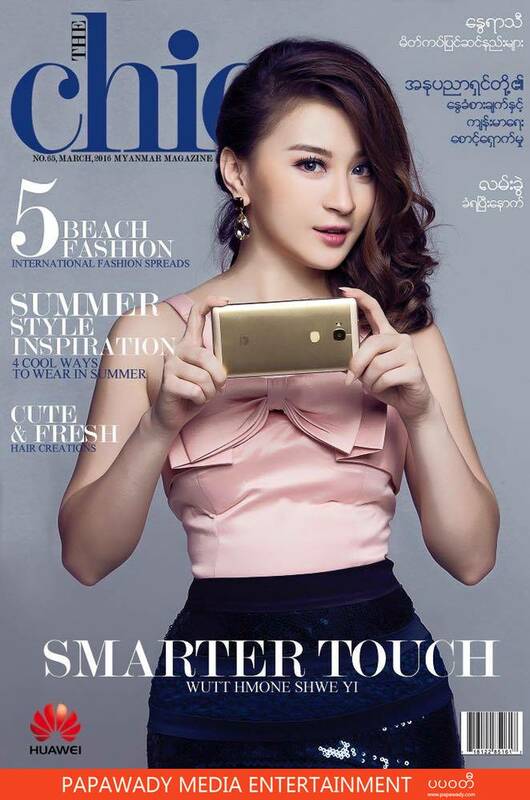 In this photoshoot , Wut Mhone Shwe Yi using GR5 Model Huawei new phone. Fingerprint answering , never miss a call ! This is slogan for Huawei GR 5 promotion.